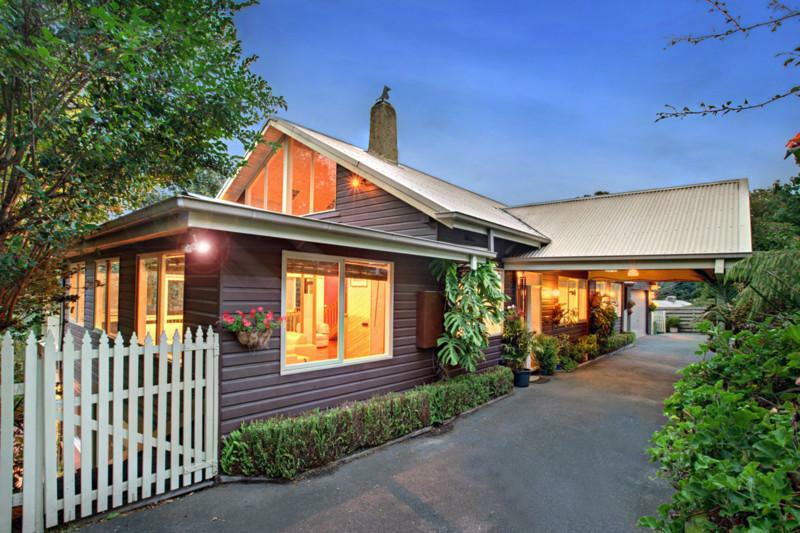 Wildwood Lodge is a small boutique Bed and Breakfast located in Belgrave in Victoria’s Dandenong Ranges. It offers a tranquil bush setting only minutes walk from Puffing Billy Tourist Train, Belgrave Village, and Metro Train Station. The house itself is a stunning 100+ year old hills lodge situated in established gardens with in ground pool and spectacular views of the surrounding nature from every window. Copyright © 2019 Wildwood Lodge.